Find out why, by browsing our website. This list of activities covers the arts, music, the outdoors and other recreation options in North Oxfordshire. 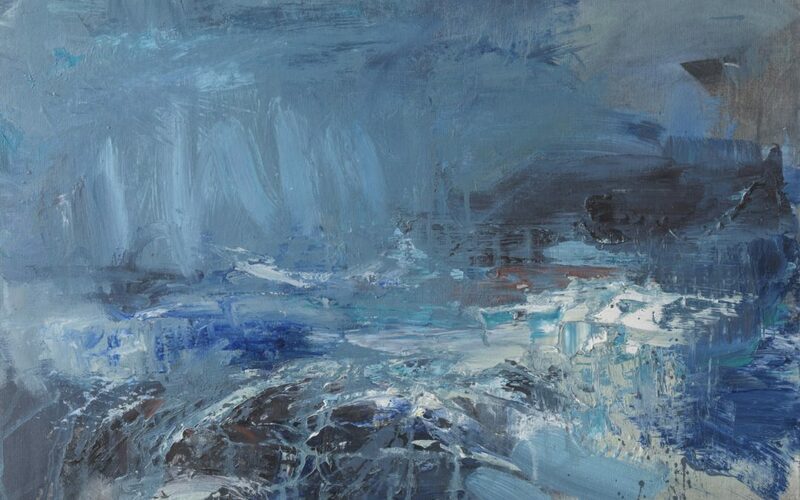 It attempts to be as varied and inclusive as possible. 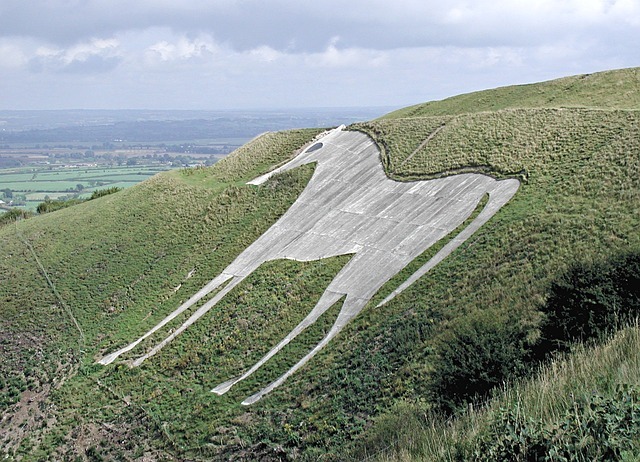 Why North Oxfordshire Should Be In The List of Places to Visit. 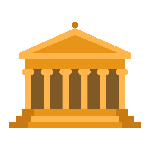 If you're in Oxfordshire as a tourist, it's possible that the big for you was the weighty history and modern literary and cultural attractions of oxford. 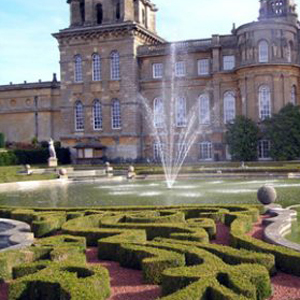 Why Should You Visit North Oxfordshire? 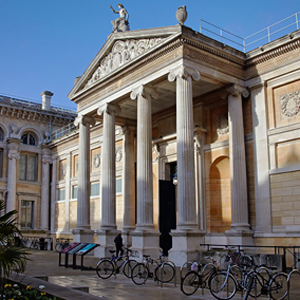 The Ashmoleon Museum in Oxford may be a big attraction in the county. But the smaller Banbury Museum in Banbury also puts up excellent temporary exhibitions on relevant areas that have included, in the past, tapestries by Grayson Perry and a history of RAF Heyford. Farm visits are popular among tourists to Oxfordshire. Several farms in the northern part of the county worth visiting include Willowbrook Farm in Kidlington, which has Open Sundays where families and individuals can interact with the animals, learn about sustainability, picnic on the farm’s homemade food and get inspired. The region’s numerous parks, parklands and trails make for lovely rambles and picnics for the whole family. The Cotswold Wildlife Park and Gardens in Barford St. Michael is a well-run animal park on the lawns of the manor house. 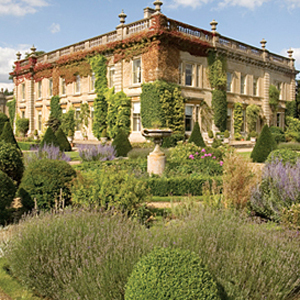 Rousham House is another charming 17th century country house with a landscape garden. 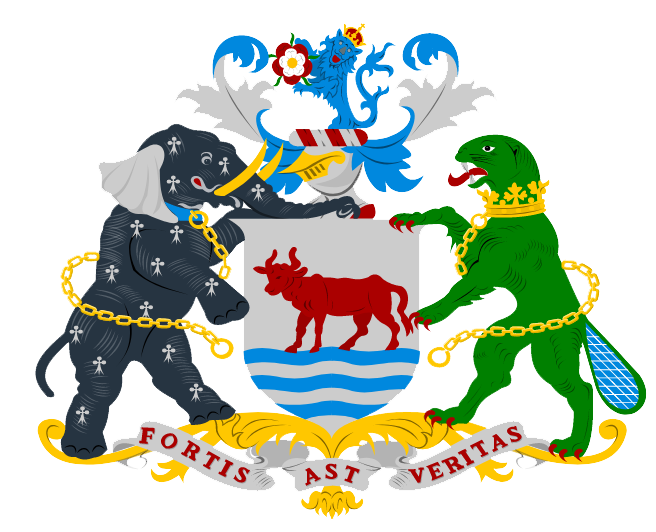 "Oxfordshire - Coat of Arms"
North Oxfordshire is home to two of the most historical market towns in the UK, Banbury and Bicester. 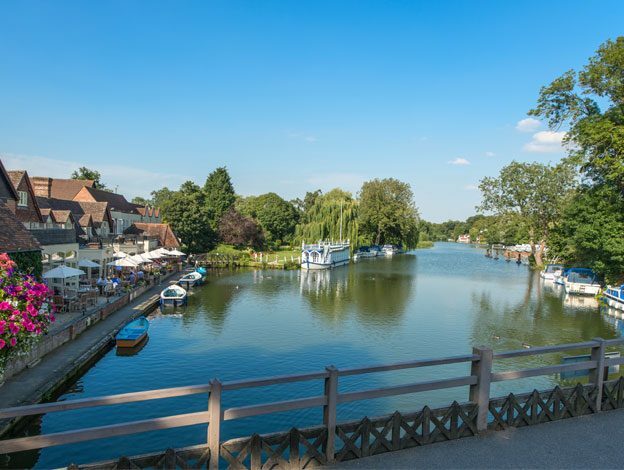 Busy enough to keep things exciting, yet relaxed enough to keep things stressfree – the market towns are filled with great restaurants, bars and pubs and trails. 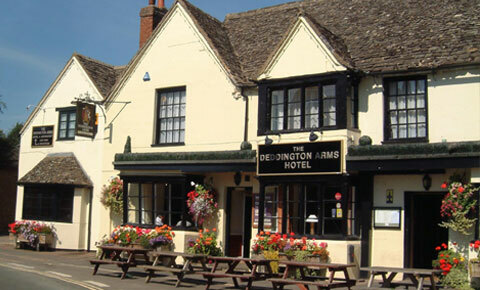 There are many scenic villages in North Oxfordshire with Kidlington residing over them all as proud owner of the title, the largest village in England. There is lots to explore in the villages from castles to parks, churchs to breweries! Full of character and charm, each one is special in its own right so the village trail is definitely the best way to learn about each and make sure you don’t miss out on anything! 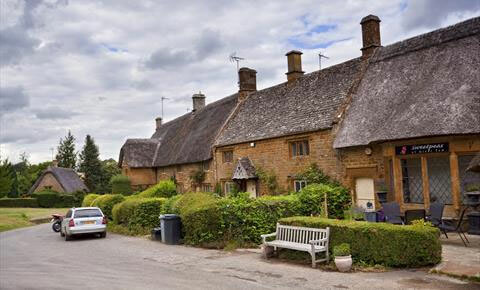 Must sees are the Medieval buildings of Bloxham, the Adderbury Lakes, Islip, birthplace of King Edward the Confessor and the annual Fairport Convention in Cropredy every August, attracting music lovers from everywhere! Then there are the famous markets at Deddington, the Hook Norton brewery and museum and fantastic Oxford Canal views at Lower Heyford. All this and more can be found in and around North Oxfordshire. 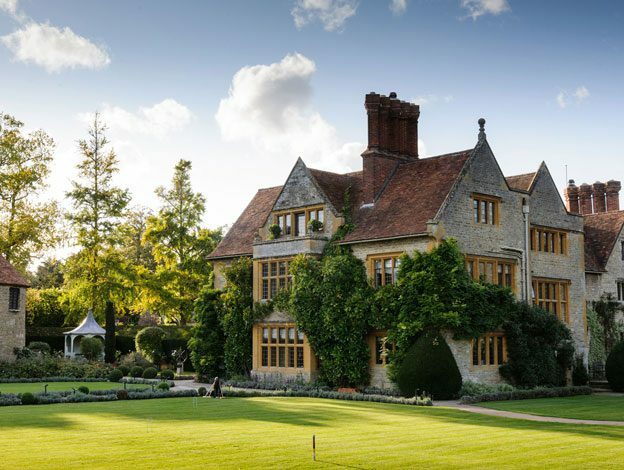 There is something about North Oxfordshire that makes it a well-known paradise for foodies in the UK and beyond. Is it the country pubs and greasy fish n chips in charming villages? Is it the rolling hills and market towns that offer fresh produce from local farms? Is it the history of hungry scholars and scribes who spread the word about traditional offerings like the Oxford Bishop? Is it the high standards of food safety? All of these combined with a love of good food and innovation may be the answer. Some of the best restaurants shortlisted for the Oxfordshire Restaurant Awards come from the northern part of the county. What should a foodie eat in and around the major towns and villages of Banbury, Chipping Norton, Bicester and Oxford City, and the countryside in the north? Of course, the best place to start exploring local foods is at the farmers’ markets where the taste of the countryside lingers. 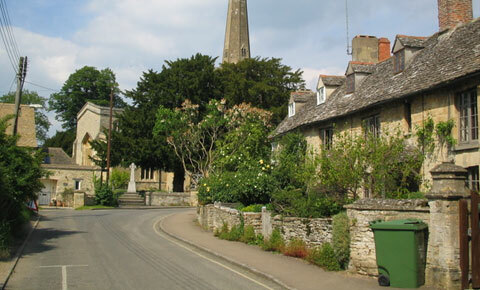 Much of the history of North Oxfordshire is still visible today in the picturesque little villages and old town streets, as well as the historic monuments and buildings, some of which were built as far back as 16th century. 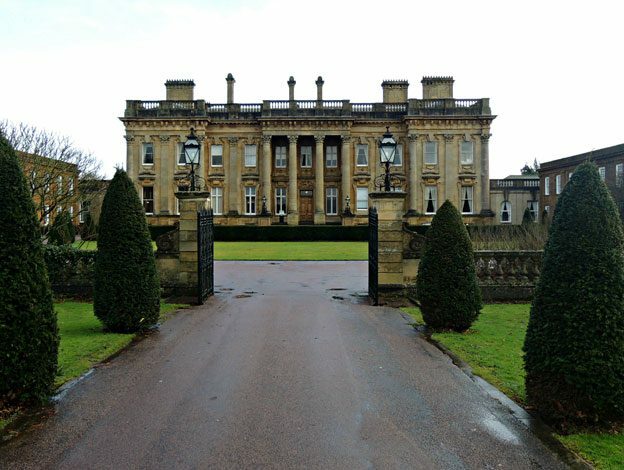 North Oxfordshire’s history is diverse; drawing such influences as Saxon with Banbury and Bicester both mentioned in the Domesday book to Victorian in the form of The Garth park and gardens. There are 17th century churches, pubs and inns as well as markets echoing the tradition of Banbury’s original and famous cattle market. While magnificent Broughton Castle, the ancestral home to the family of Lord Saye and Sele has featured in many films including “Shakespeare in Love” and embodies the overall historical charm of the area. It is a charm which has not gone unnoticed in TV either and has, in fact, provided the setting for a novel about rural life in the 19th century that has been made into a BBC drama series called ‘Lark Rise to Candleford’ by Flora Thompson.